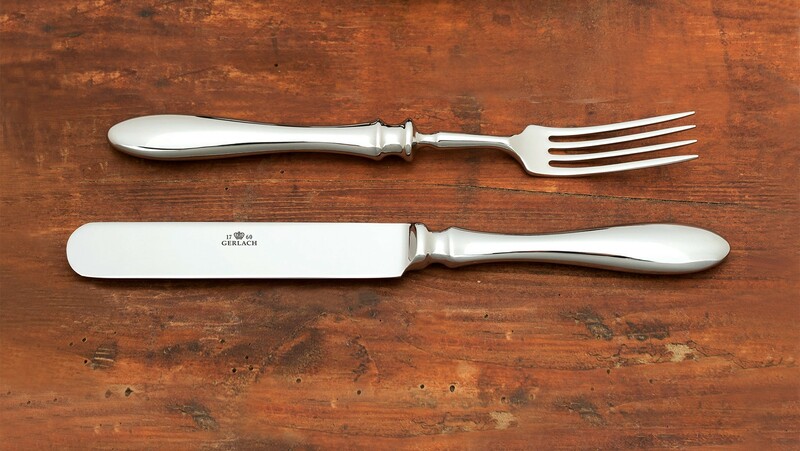 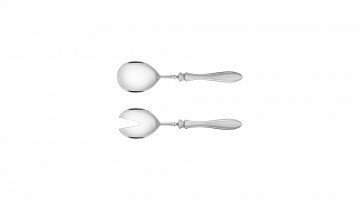 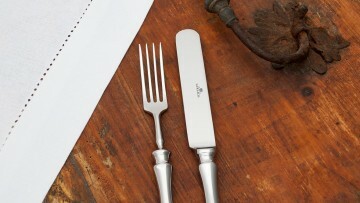 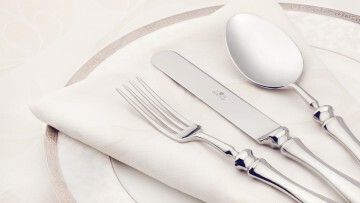 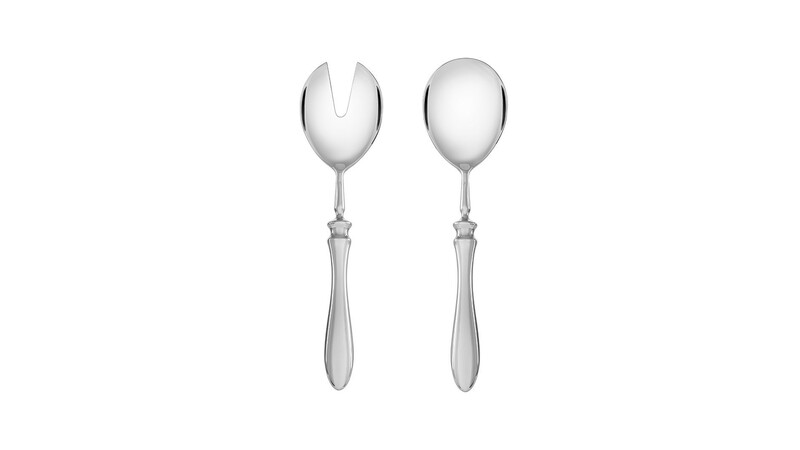 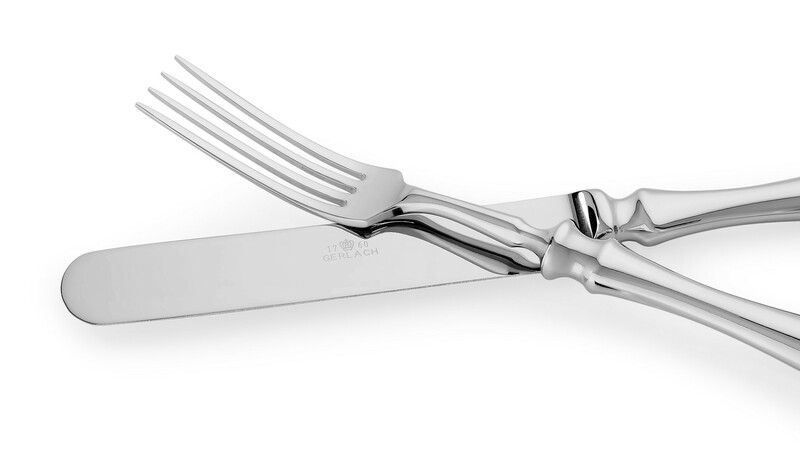 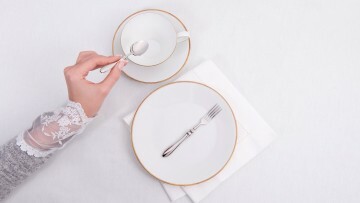 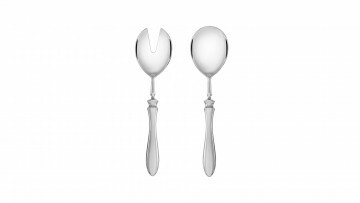 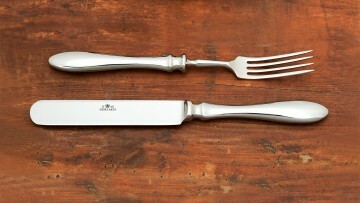 Retro cutlery is for lovers of the classics and the style of the good old days. 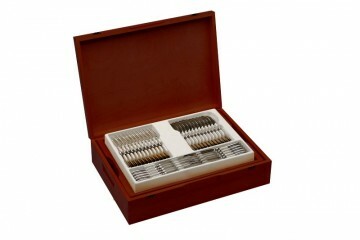 It is our special series designed especially for significant moments. 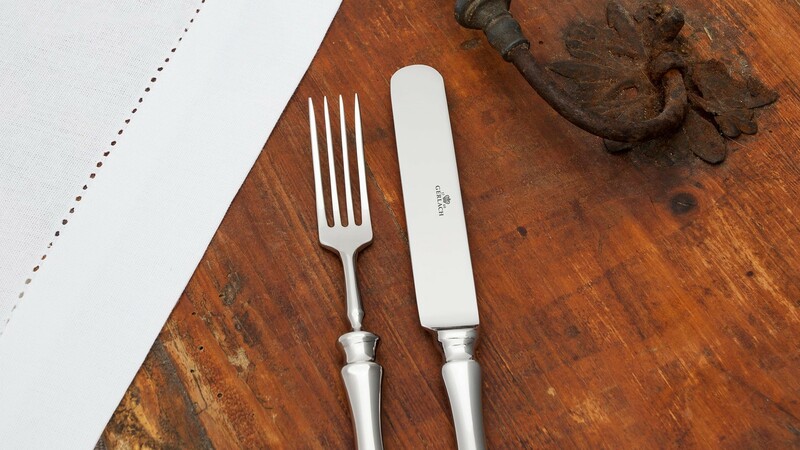 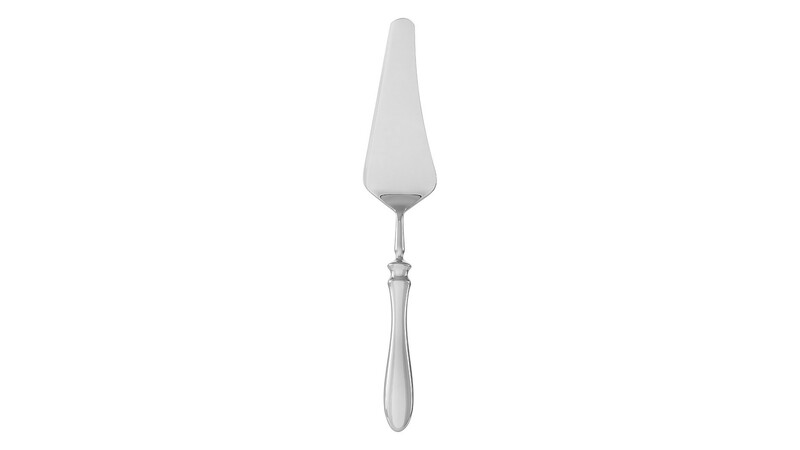 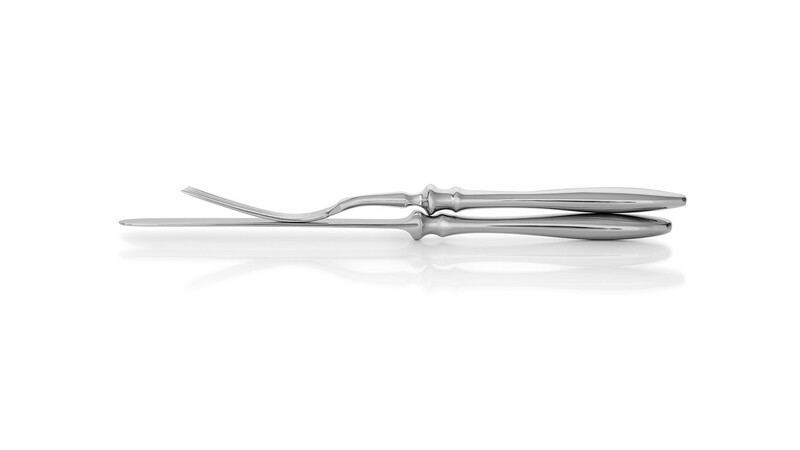 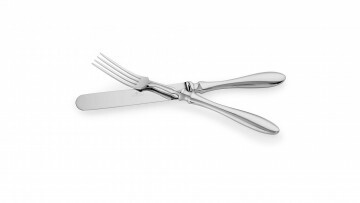 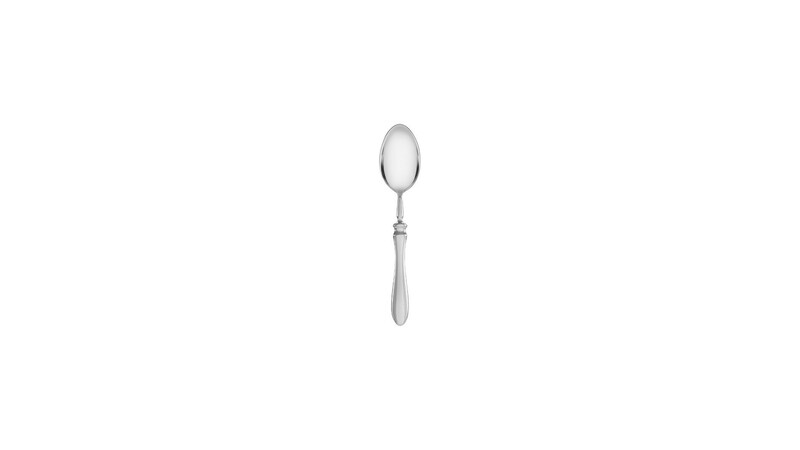 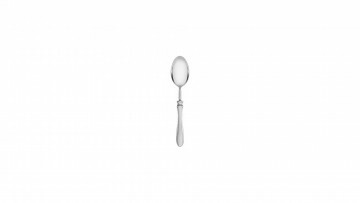 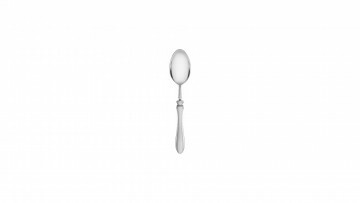 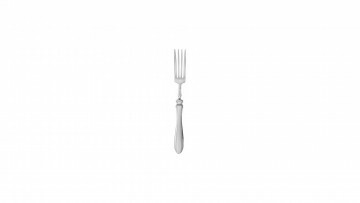 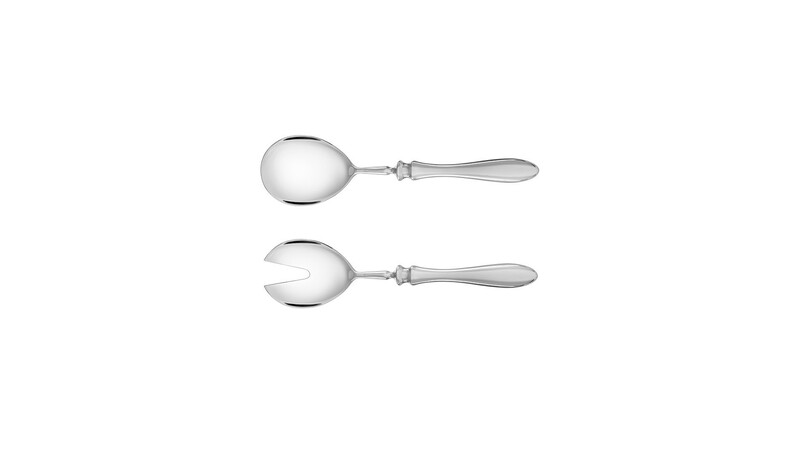 Retro cutlery has a robust design, so you can actually feel the weight of the cutlery. 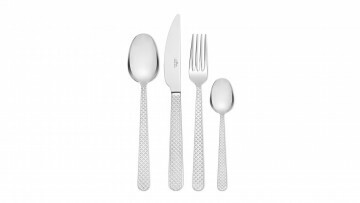 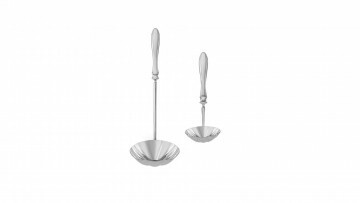 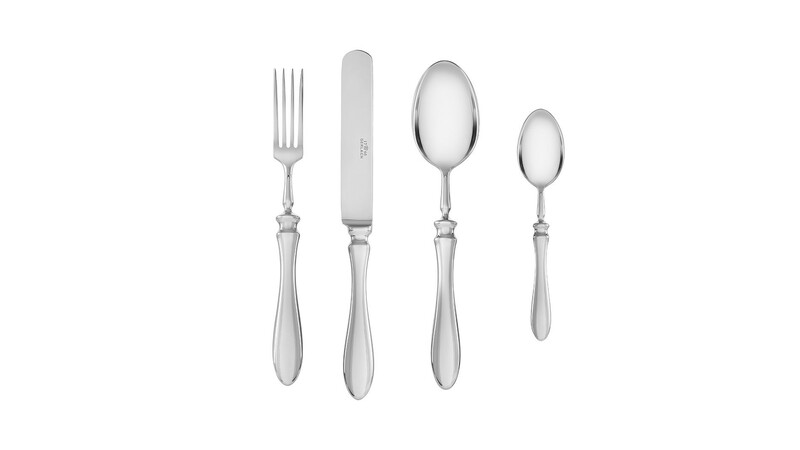 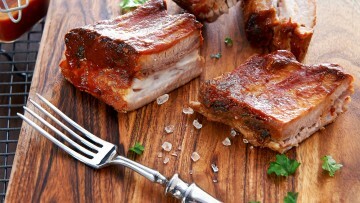 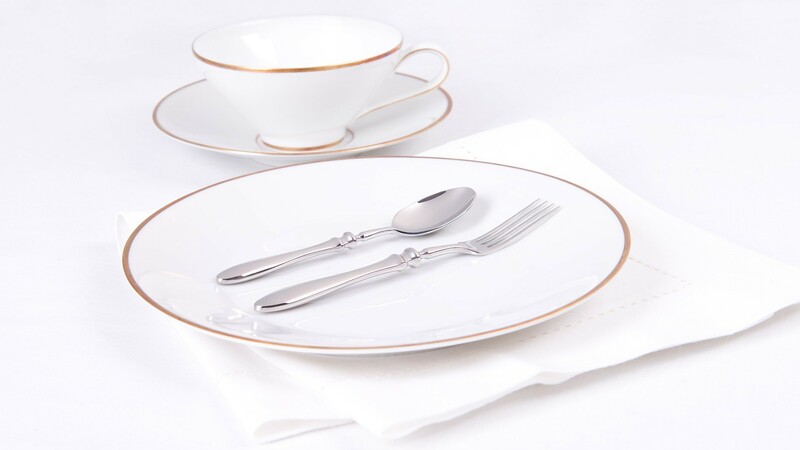 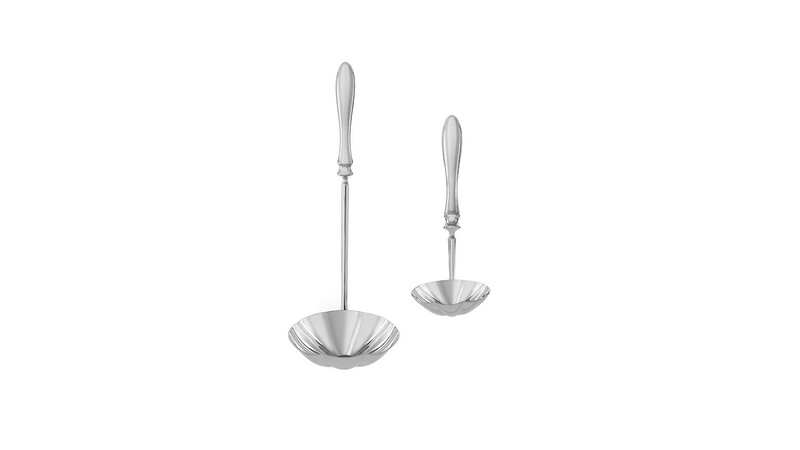 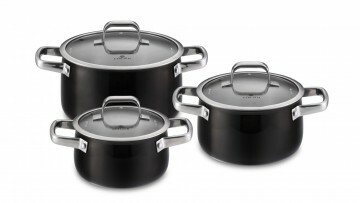 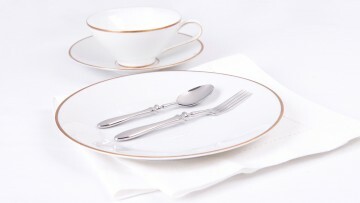 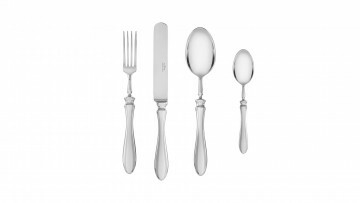 The set is also perfectly balanced to ensure the highest level of comfort while dining. The Retro series has won many awards, such as the 2010 Fashionable Product (Modny Produkt) award, the Poland Now (Teraz Polska) award, and the Innovative Product Award at the 2008 Domestic Leaders of Innovation competition. 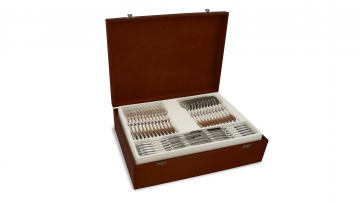 All pieces of the 68-piece Retro Cutlery Set for 12 are perfectly balanced, precise and designed to satisfy the owner for years to come. 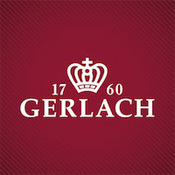 Gerlach provides a lifetime guarantee for all Retro cutlery. The exclusive Retro Cutlery Set comes in an elegant case made from top quality walnut wood, and makes a great gift for your nearest and dearest.